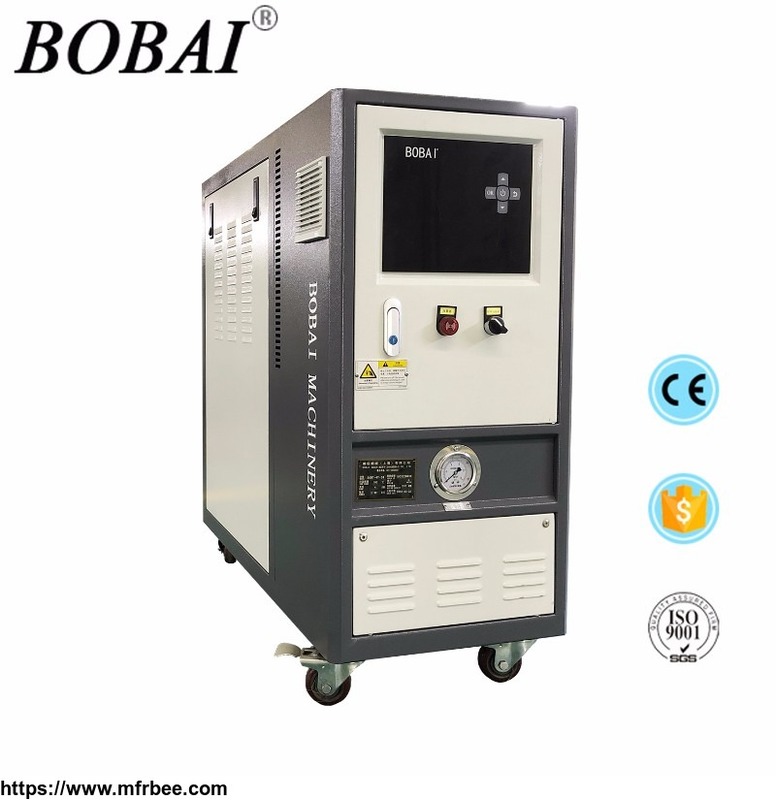 Bobai Machinery Co,.ltd was established in 1998 in Hong Kong, specializing in temperature control equipment R & D and sales, engaged in temperature control industry has more than 10 years of experience, in order to better meet customer needs, Bo Bai Machinery (Shanghai) Co., Ltd. It was established in Shanghai in 2011. It is a manufacturing enterprise with R & D, manufacturing, marketing and service. 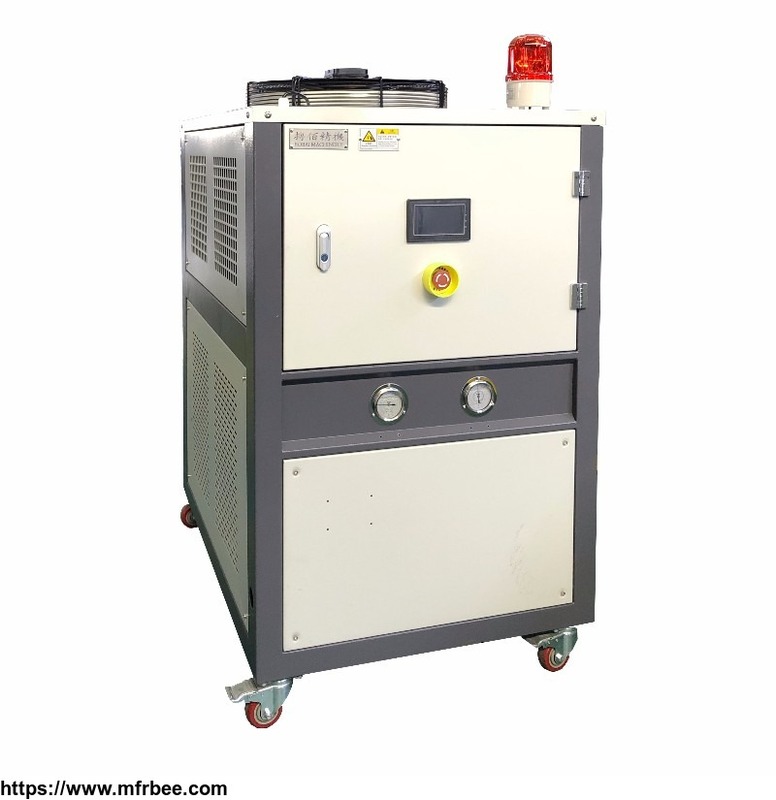 The company specializes in innovative industrial temperature control equipment and brings together many technical elite of temperature control equipment manufacturing industry. 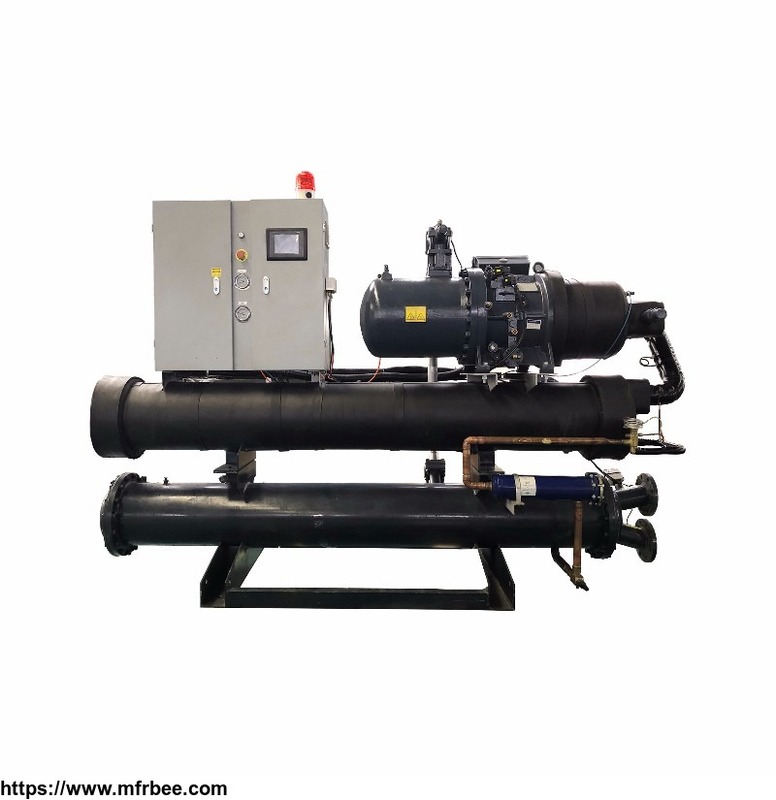 It has all the top temperature control Technology and rich experience in the industry temperature control, and domestic and foreign professional well-known host manufacturers to maintain a long-term strategic cooperative partnership. Where the need for precise temperature control, where the need for rapid temperature changes, where there are temperature control problems, where there are BOBAI stars. 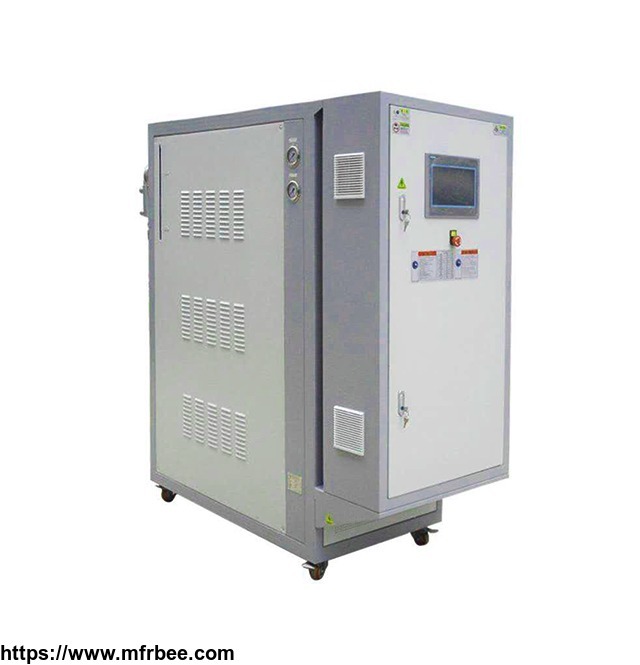 In the field of temperature control system solutions, BOBAI industry and users by the unanimous recognition and praise, many enterprises trust the preferred brand.